Entirely possible. Not only Subway Surfer, but Lucky Patcher can also mod many popular mobile games like Temple Run, My Talking Tom, … easily and quickly. However, it doesn’t work on all games and applications. If the game name you want is red in the screen of the application, unfortunately, Lucky Patcher can’t help you this time. Should I root the device before using Lucky Patcher? 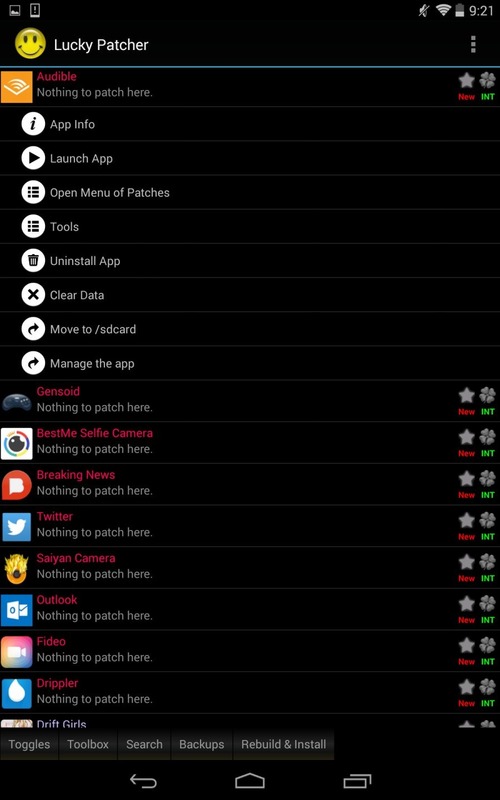 Some features of the application can work without root. But I recommend rooting Android devices before using to avoid problems. Why do I take a long time to install this application? Actually, it depends on your device. The application installation time will be faster if your device is faster. My device blocks the installation Lucky Patcher, what can I do? You can try this way. Go to Settings and allow installation of unknown applications. Does the application support multiple languages? Of course. Lucky Patcher supports many languages such as English, Vietnamese, Spanish, French, Chinese, etc. You can select the language in Settings. Why Google warns Lucky Patcher is a virus? 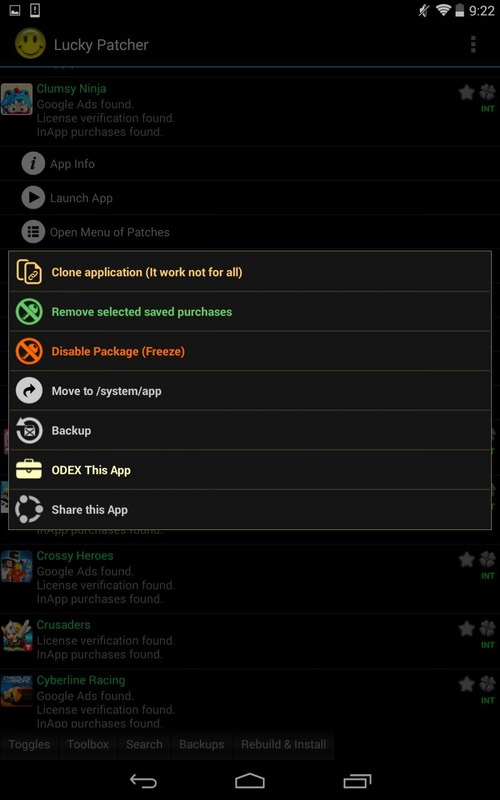 Lucky Patcher﻿ APK is ready to download! 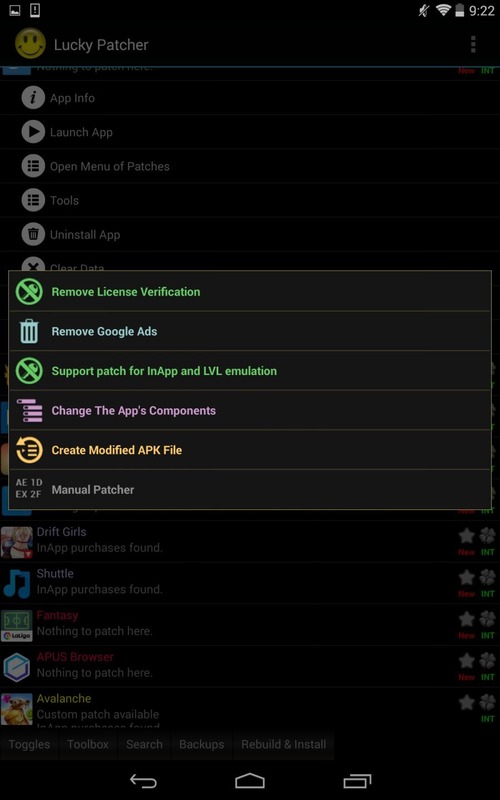 Depending on your needs, you can download Lucky Patcher﻿ MOD APK or Lucky Patcher﻿ Original APK. Or install from Google Play / App Store if you want. Can you please update the Manga Rock Premium MOD version 3.7.5?